We are thrilled to welcome former CIA Inspector General Frederick Hitz, in from the cold to answer a few questions! Mr. Hitz experience in The Great Game is extensive, including leading the CIA in the capture of notorious double agent for the Russians – Aldrich Ames – who compromised the second-largest number of CIA assets—second only to those betrayed by Robert Hanssen. 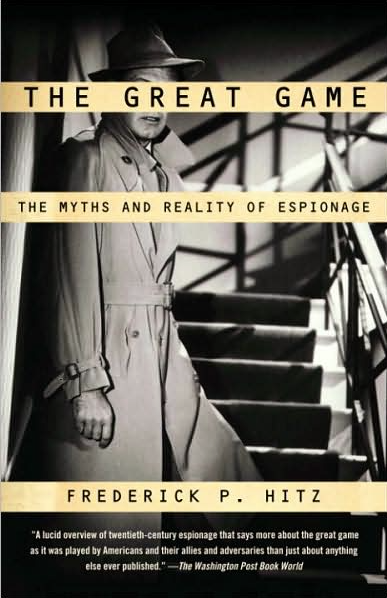 Frederick is author of several espionage and intelligence books and no better person to ask about the using of intelligence and counter-intelligence in Ian Fleming’s James Bond series. 1. How much actual tradecraft do you feel Bond actually uses in the novels? There is a lot of good trade craft in Ian Fleming’s Bond novels. After all, Fleming knew the business from his experiences in WWII. But he accentuates and amplifies the package. The auto getaways are more thrilling; the info passes are more creative; and of course the characters are overdrawn in many respects. 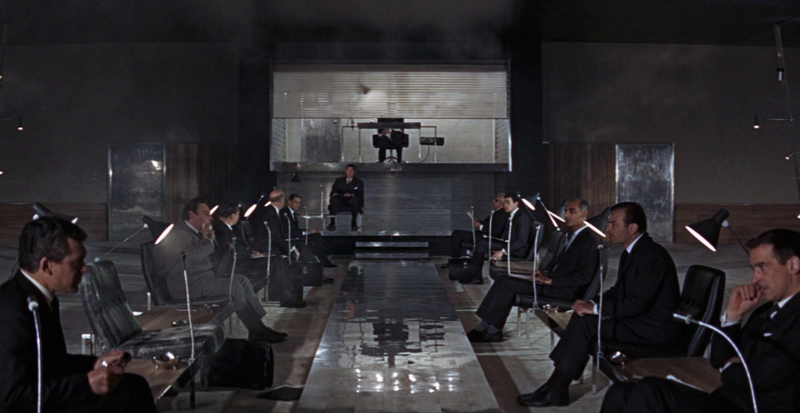 One thing we can say: it did not pay to be a collaborator or associate of James Bond. It usually cost you your life. 2. Do you consider the James Bond novels spy fiction? 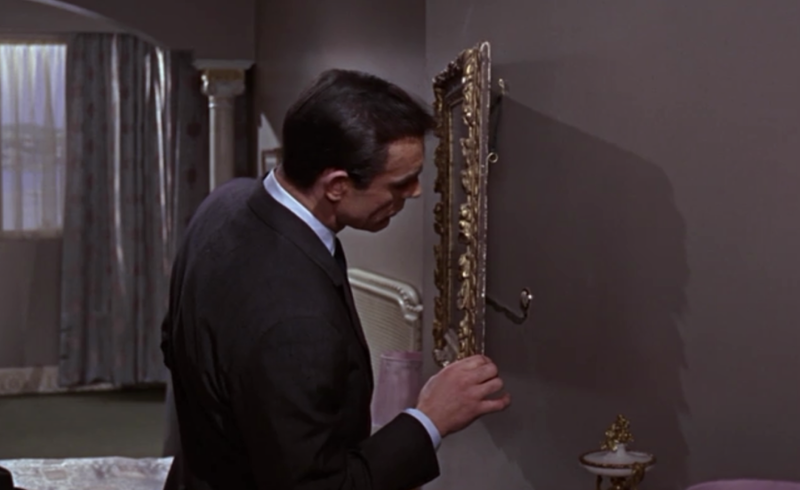 Bond novels are in a sense spy fiction, but they make no real pretense to actual reality. They are just good fun. 3. Why do you think Ian Fleming’s take on the Intelligence Service is so different from Graham Greene, Eric Ambler John Le Carre and others? Although Fleming came from the same intelligence background and shared many of the same experiences as Greene and Le Carre, he is writing the James Bond novels for a different purpose- a fast- moving escape from reality in the spy genre as opposed to a real-life spy story. 4. Do you think that Fleming’s villains and plots hold up today? It is hard to see James Bond and his characters and associates making the same mark as they did with Pres. Kennedy who was looking for an escape with a semblance of reality. Today you might go with a terrorist yarn, like David Ignatius‘ “Agents of Innocence” that was also drawn from reality. 5. What do you think Ian Fleming would have thought of today’s Intelligence Services and spy fiction? Fleming would deplore the fact that HUMINT, human operations, is taking such a back seat to communications intel stolen conversations from the internet. He preferred the human equation. From 1967-98, Hitz served extensively in the Central Intelligence Agency, including in the clandestine service, as legislative counsel to the director of central intelligence and as deputy director for Europe in the Directorate of Operations. He led the Aldrich Ames investigation for the CIA, among many others. Since 1998, Hitz has lectured in the Department of Politics and the Frank Batten School of Leadership and Public Policyat the University of Virginia. He has written extensively about espionage and intelligence issues, including a book titled The Great Game: The Myth and Reality of Espionage, published by Knopf in 2004. In April 2008, St. Martin’s Press released Hitz’ second book, Why Spy? Espionage in an Era of Uncertainty.